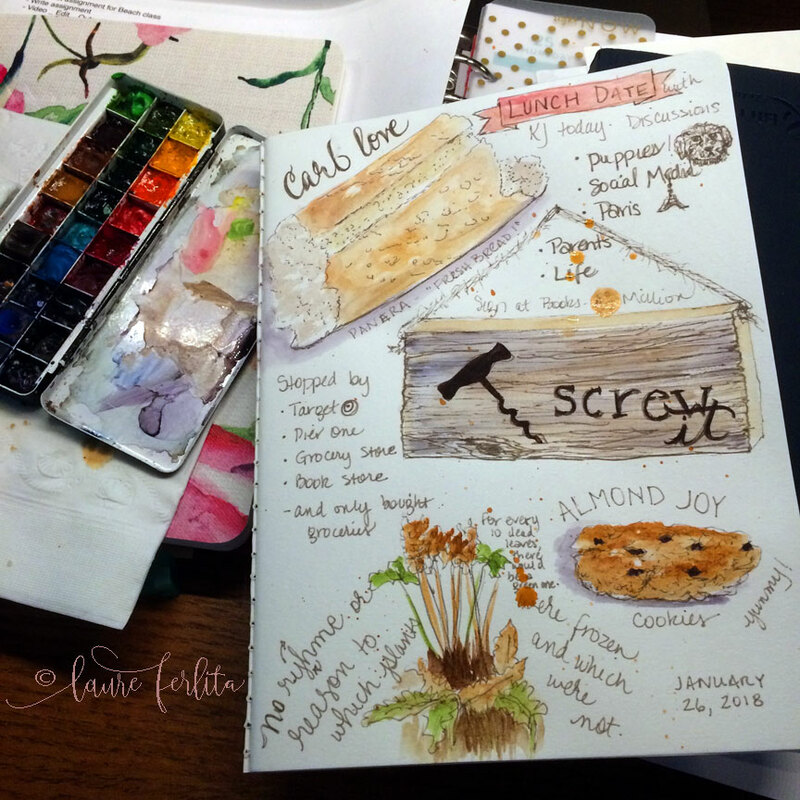 Laure Ferlita is an award-winning artist, teacher, traveller, pursuer of the path less travelled and an avid journal keeper. Going through her days with a sketchbook in hand, she finds it is quiet moments she most wants to capture on her pages. Watercolours and art journaling helps Laure to slow down the frenzied pace of like so she can capture many of the moments that swiftly disappear from memory due to the constant onslaught of daily living. 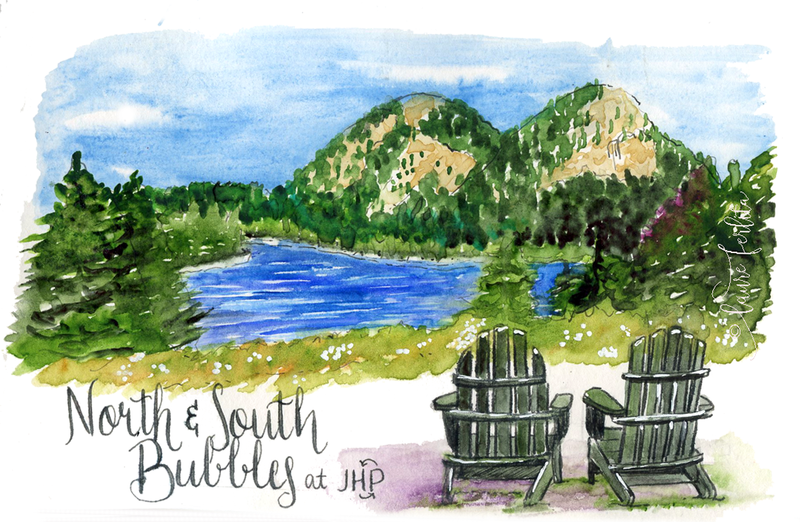 Travel journaling is another way of slowing down to truly “see” when we visit a location. Laure has learned there is no better way for her to truly see and experience what is around her than with a pen or brush in hand. By sketching, she connects more, feels more, hears more, and best of all, she remembers more long after she’s moved on or returned home. Teaching artists how to develop the skills they need to sketch on location so that they too can experience more through their sketchbooks has been an unexpected pleasure for Laure! 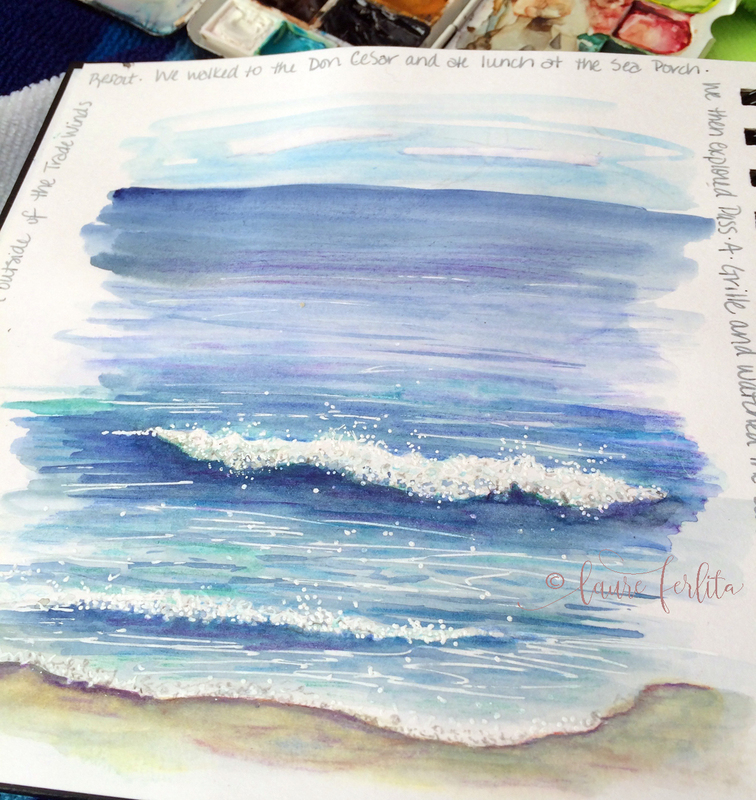 In her journaling workshops, she has had the opportunity to watch the connections being made between the artists and their sketchbooks as well as friendships blooming between the participants. Distilling down a complex scenes so you can capture it on the page. Creating sketches of what really speaks to you. How to work simply and quickly by focusing on the essence of a location. Finishing and polishing your pages by adding those special details that make our journals a cherished keepsake. A taste of your visit to Le Vieux Couvent. Visit Rocamadour, a historic pilgrimage site perched on a limestone cliff, with one of the most dramatic settings of any village in the world. Discover the Dordogne, visit Chateau Baynac. Relax and lunch beside the river, then drive back to LVC via Roquegageac and Domme. Time for sketching, photos. What’s included on this Creative Holiday. Laure also teaches online classes as well as in person. Please check out Painted Thoughts Blog for what’s currently going on as well as ImaginaryTrips.com for more information on classes.